Have a Question or Want to Order an Item? At Tonnies Hardware & Rental, we often joke that if we don't have it, you probably don't need it! Now you can search our warehouse's catalog to see if the item you're looking for is available through our warehouse. You'll be able to add it to your shopping cart to keep a running list. 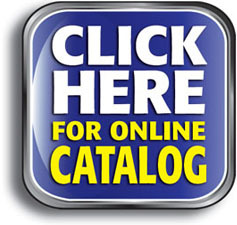 Can't find the item you need in our catalog? Don't worry! We can almost always find a supplier for an item, even if it's not stocked in our warehouse. Just let us know what you need, and we'll find it for you. We order through our warehouse on Tuesdays and receive our orders on Thursdays.